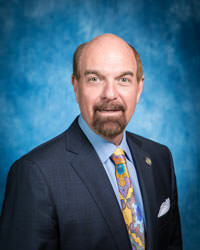 Mr. Kenneth Dufour was appointed as Alumni-At-Large Trustee for Embry-Riddle Aeronautical University in October 1998. He now serves as the Chair of the Student Life Committee and is a member of the Development and Flight Safety and Education committees. Mr. Dufour is also the Chair of the Alumni Advisory Council. 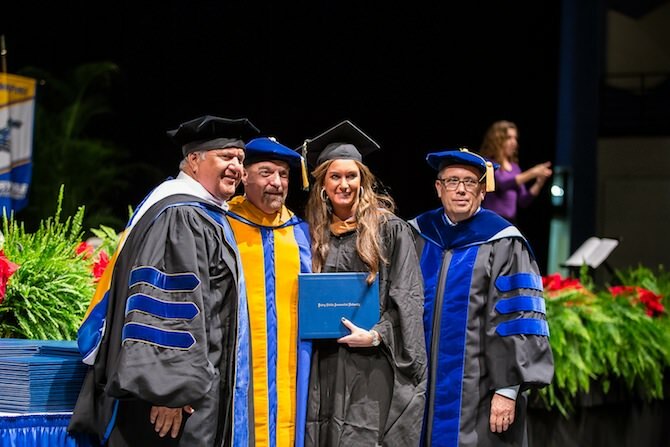 Dufour earned a bachelor degree in Professional Aeronautics and a Master of Aviation Management degree from Embry-Riddle Aeronautical University in Daytona Beach, Florida. He is a licensed Airline Transport Pilot and a Certified Flight Instructor for Single-Engine, Multi-Engine and Instruments. 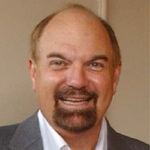 He has been involved in several business expansions, corporate re-engineering programs, and has a leadership record of exceptional performance results. His contribution to these programs has been in the development and program management of key corporate initiatives, including market analysis and forecast, new product introduction, product-line expansion, budgeting, staffing, and business development programs. Dufour has been recognized for excellence in business development, customer growth, sales achievement, and customer support throughout his career. His portfolio includes a wealth of avionics experience and knowledge pertaining to various flight deck systems in numerous aircraft including corporate, air transport, regional airline, and military applications. Dufour’s avionics experience includes conceptual and systems design, flight operations, FAA certification, and marketing/sales of these systems. These systems include Inertial, Omega, GPS Long-range Navigation System, Reactive and Forward Looking Windshear, TCAS I & II, CNI, Acars, SatCom, as well as Flight Management Systems. Dufour is a member of the American Society of Appraisers, where he holds the designation of Accredited Senior Appraiser (ASA). Previously representing the National Aircraft Finance Association on its Board of Directors, Dufour now serves as an active member of the organization. 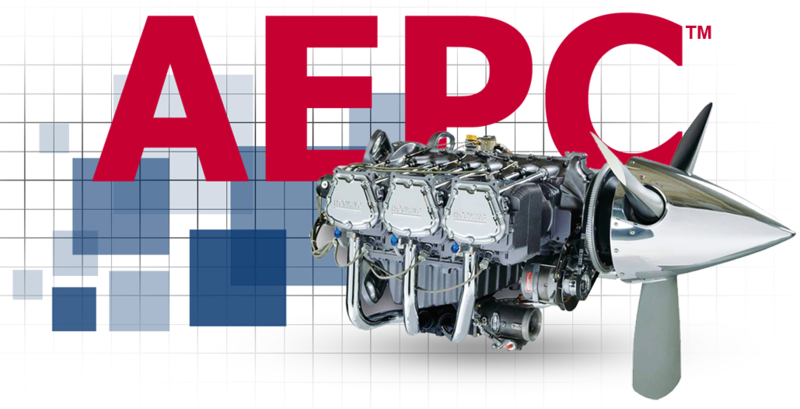 Established by Dufour in 1992, Aviation Management Consulting, Inc., located in Rockford, Illinois, provides management, marketing/sales, and technical skills to the aerospace marketplace.